Police body cameras closer to implementation in Fairfax Co. Initial reviews are positive, and the Fairfax County Board of Supervisors Chairman Sharon Bulova expects body cameras will be rolled out countywide in the relatively near future. 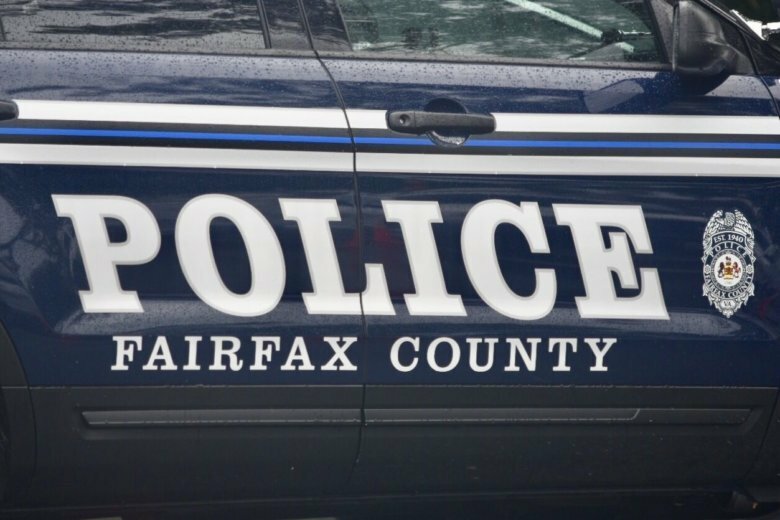 WASHINGTON — Fairfax County police expect to have initial results of a body camera pilot within a few weeks, Chief Ed Roessler said Tuesday. A draft of the American University study is due for discussion before Thanksgiving, Roessler told the Board of Supervisors. “All of our findings as far as the operation, the administration, data storage and a scope of projected cost” would then be presented this winter, Roessler said. Initial reviews are positive according to supervisors, and Chairman Sharon Bulova expects body cameras will be rolled out county wide in the relatively near future. “I think it’s not a question of if we’re going to do it, I think it’s a matter of implementing it in a way that is smart, … cost effective and essentially is most effective in our community, so I think there’s no question, at least that’s my sense from the board,” Bulova said. The issue came up during a discussion about whether the county remains on the right track for changes recommended by an advisory commission formed in the wake of John Geer’s death in 2013. Geer was shot by a police officer who was eventually sentenced to one year in jail for the shooting. The county also settled a wrongful death lawsuit for $2.95 million. Phil Niedzielski-Eichner, who was on the initial advisory commission and led a group of members who issued a separate follow-up report last week, said it is encouraging that police have revised directives on use of force to emphasize de-escalation and less-lethal options, but there is still additional progress to be made. “While it is true that the vast majority of our officers today perform their responsibilities professionally and with integrity, it is also true that a very few bad actors, even one bad actor, can undermine the community’s confidence in all,” he said. The county now has a police auditor and civilian review panel for incidents, and Niedzielski-Eichner said body cameras could supplement that. “They offer a similar benefit as the independent oversight, with the additional advantage of reducing the risk of an officer being falsely accused,” he said. “After an appropriately deliberate approach to evaluate risks, benefits and costs of implementation, we expect the pilot project to provide substantial insights that will strengthen the technology’s effectiveness for the county and provide adequate privacy protections. We look forward to your consideration of full deployment of this technology,” he told supervisors. Even with cameras, it is critical that police share information about incidents quickly rather than holding information close to the vest, he said. “Accurate, timely and complete information about incidents involving police actions are integral to sustained public confidence in the department,” Niedzielski-Eichner said.